So, I've owned a printer for quite some time now, about a year and a half. 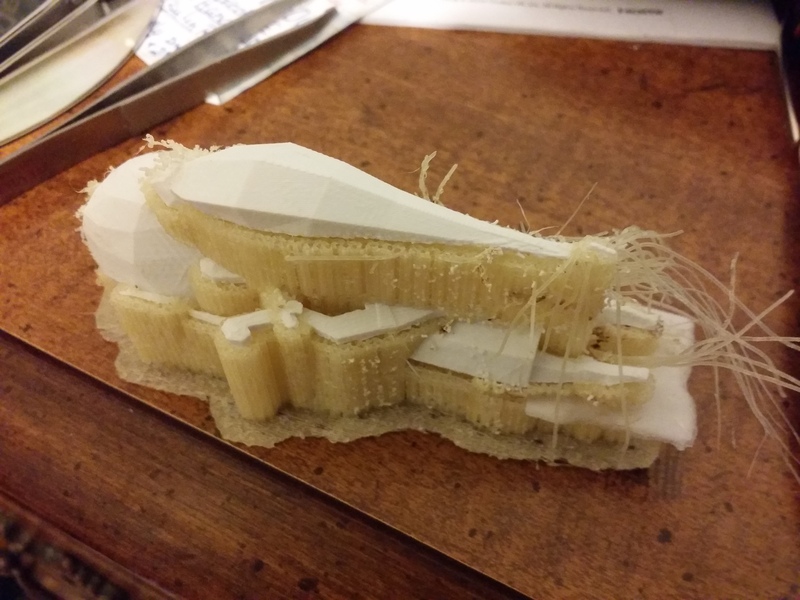 I love messing around with it, and I love challenging my ability to get prints to work, and look beautiful. I thought about it, and I'm kind of all out of ideas to print for myself. I'd still love to print things, but I want to print things that will be appreciated somewhere, not sit around in my room for ages. 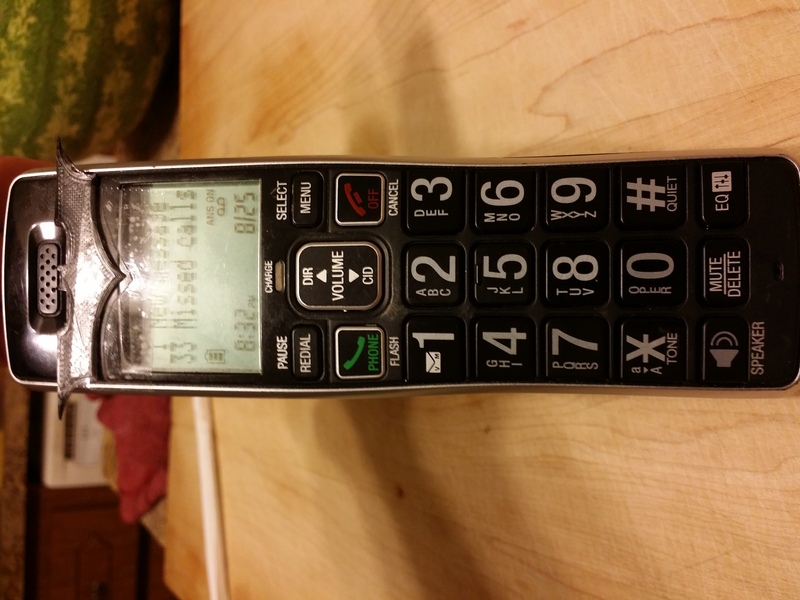 So, that in mind, I'm opening my 3d printer to anyone who has a model for printing. 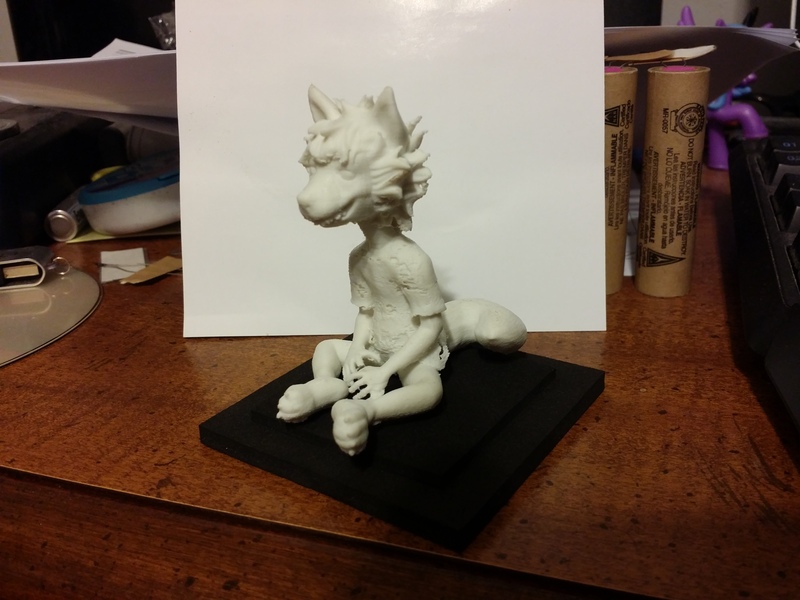 If you've wanted to see any of your digital models formed into an actual object or figurine, I welcome the task. 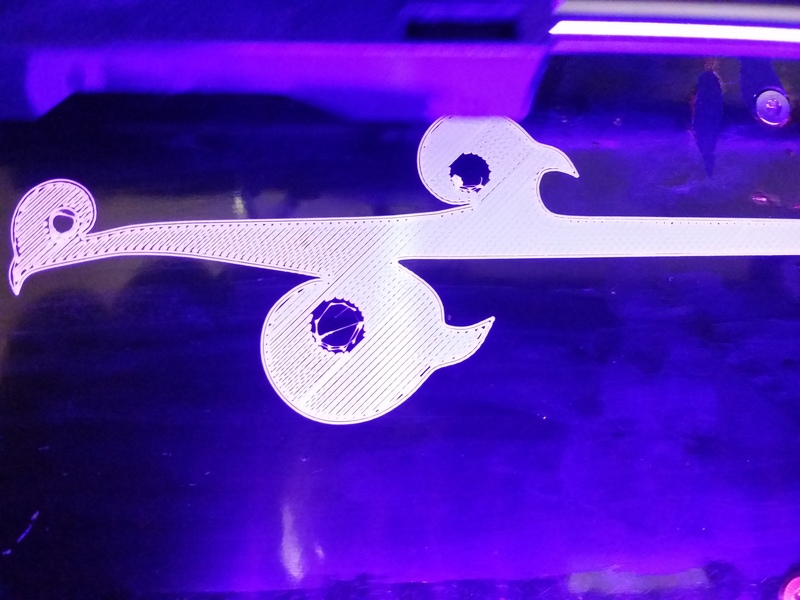 Pricing is going to have to be worked out on a case-by-case basis, probably dependent highly on build time and filament use (less filament, stuff's cheap as heck; more build time), as well as which material you'd like the object printed with, and resolution you'd like it printed in. Ballpark, probably around $15, not including shipping. I'd prefer to ship only to the US, but I mean, if you're not in the US, ask anyway. 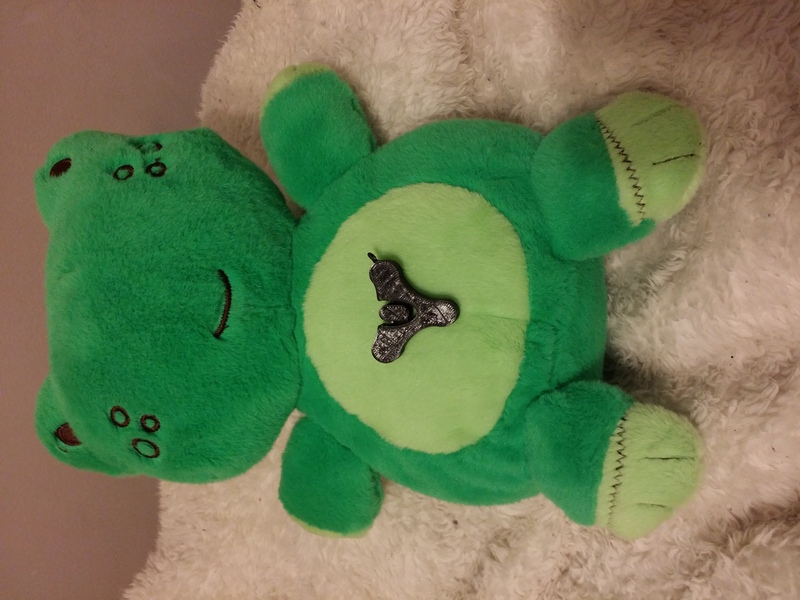 (4) I didn't print the frog - his name is Cubby, by the way - I had printed the destiny logo on his tummy. This is honestly the only pic I have of it, cause I gave it away. (5) Medley, from LoZ: The Windwaker, encased in carbonite. Lol, actually, the stuff surrounding her is PVA material. It's a water-soluble filament used for supporting the print while it's printing so I can print at insanely weird angles. I don't actually have a picture of finished Medley, but I'll take one later and add it. Let me know what you guys think of this idea ^_^.